There are many taxi companies that are looking to promote their business with a mobile app like Uber. 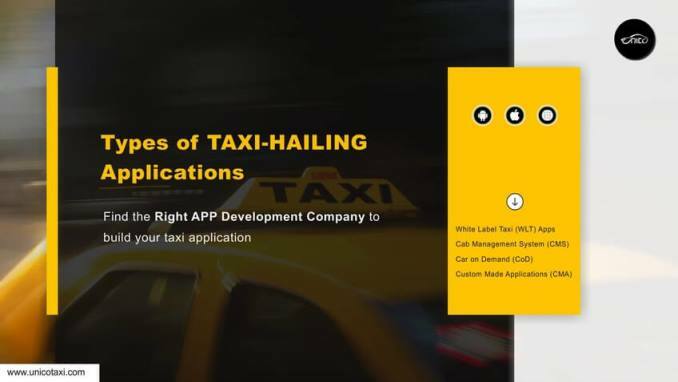 In today’s market, there are a lot of demand for the taxi company owners to find the right APP Development Company to build their taxi app. So, take a look below about the types of Taxi-Hailing APPS. Before that, let us know about the White Label App. A white label app is a product that is produced from one company and to rebrand the app for the other company to appear like their app. 2. By developing a multi-tenant application. 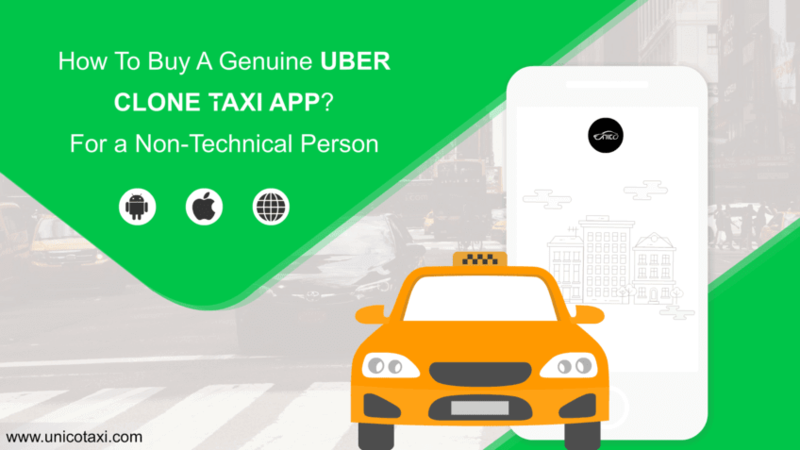 Hope now you got an idea about the White Label Apps and let us dive-in below to know about its Benefits on having it for your taxi business. 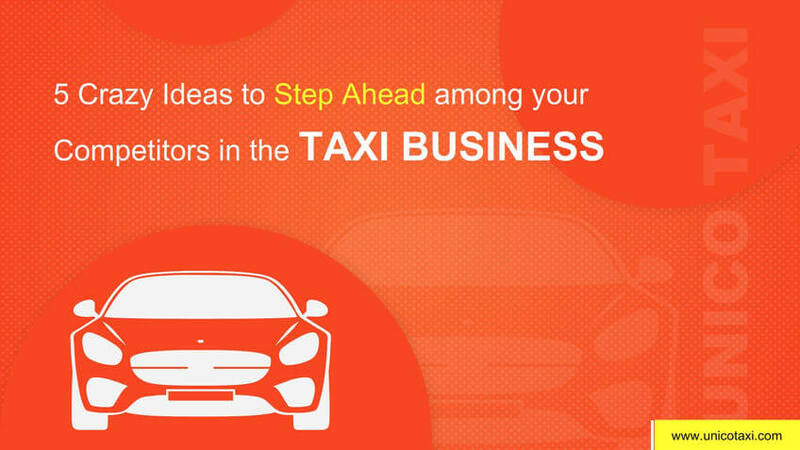 White Label Taxi Apps helps to grow your taxi business. WLT Apps will save your upfront costs. You can market your service quickly around your competitors. WLT Apps will add great customer satisfaction at minimal costs. Your business will offer the same Uber-like Taxi experience. A Cab Management System is known as the complete dispatching process which is operated between the dispatcher Apps that presents the communication system between the Driver, Passenger, Dispatcher and Admin. It consists of four Apps, they are Driver App, Passenger App, Dispatcher App and App for Admin Panel. According to CMS, these four apps are very important for your Taxi business. Please read below about the necessity of having these APPS. This App is used for the taxi drivers to pick-up the passenger who booked the trip. This App Keeps the tracks of each trip booked by the passengers. Using this app, Drivers can track the location of the Passengers. Drivers can select their nearest cab request and accept it using GPS Navigation. This is a must have app for the passengers who are ease to book a trip. Using this App, Passengers can track the location of the Drivers during the trip. After the trip completion, Passengers can Rate and Comment the Driver as a quality of feedback. A Dispatcher is a mediator between the Driver and Passenger who assigns a Driver to the Passenger before the trip starts. This App presents more joyful rides for the Passengers and by giving good oppurtunity for the Drivers. This is the most important App among the whole Taxi Dispatch System. An Admin is a coordinator for the Driver, Passenger & Dispatcher. You can hire Car Drivers using this app and you are the one who serve very better for the Drivers and Passengers during the trip. With this App, you can also increase the Rate Card of Taxi on high demand places. In big cities, there were a lot of difficulties faced for the transportation. People who don’t have personal vehicle can only be travelled in the public transportation such as Buses, Autos, Rickshaws and Taxis. Hence, In the recent times Uber and Lyft understood this Car on Demand and become so popular by their Taxi App. So, This becomes the right time for more transportation companies to make it as the best deal to build their own Uber-Like Taxi App. So, If you own a Taxi Company, then don’t wait and start building your own Uber-like Taxi App. The Custom Made Applications(CMA) are made with Highly Customized as per your requirements. 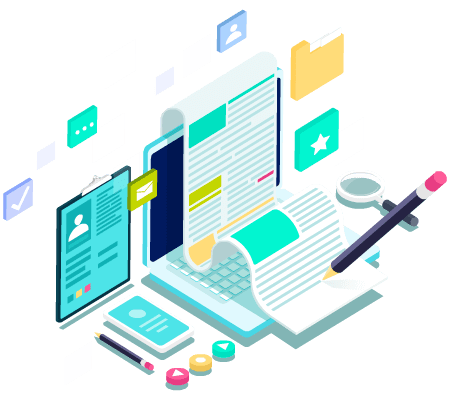 If you need to develop your own App, then definitely you might have an idea of customizing your App as like your wish and In this way your Application can be developed. 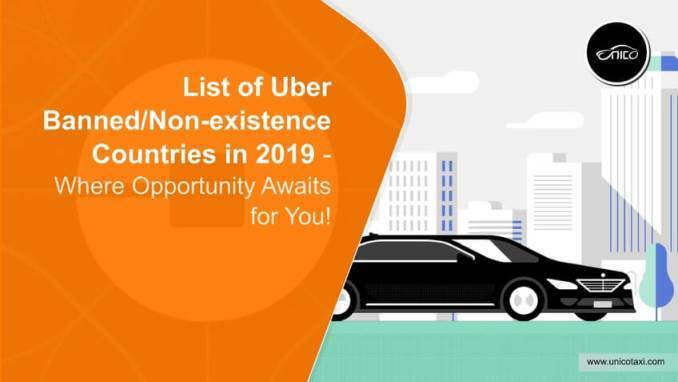 At last, If you are reading this, then Hope this Blog would be useful for you to know about the types of Taxi-Hailing Applications.